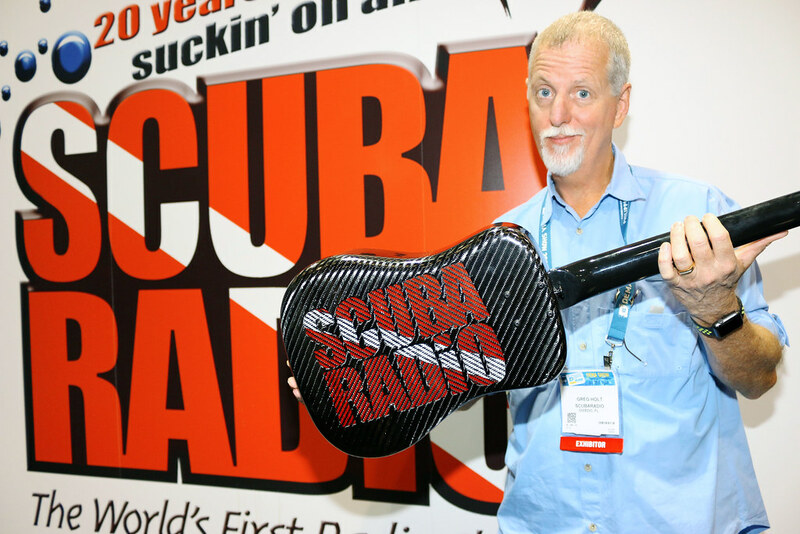 Greg The Divemaster has always noodled on a guitar over the years. 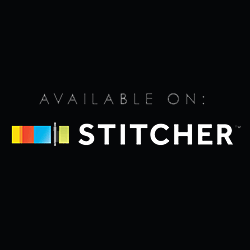 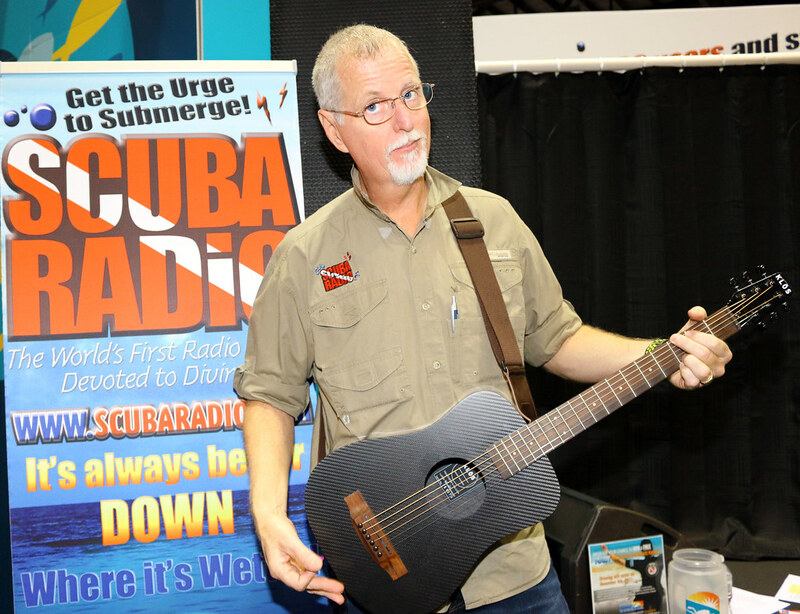 He loves to join his musician friends like the Scuba Cowboy when an extra 6-string is available and strum away those long surface intervals when traveling around the world for ScubaRadio. 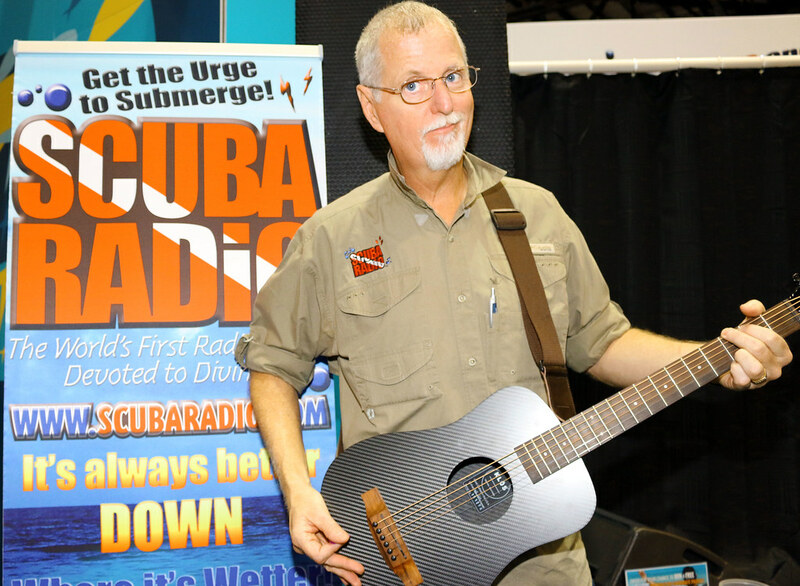 However, the size and weight of bringing along an extra guitar is difficult to justify. 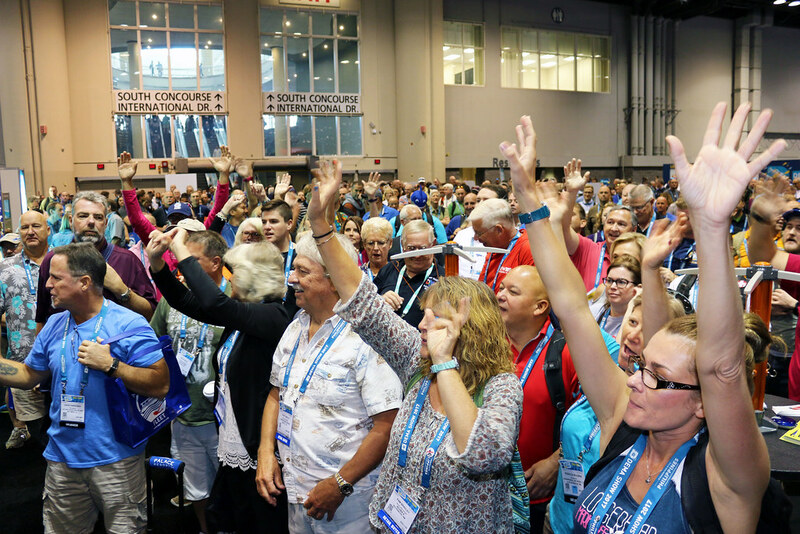 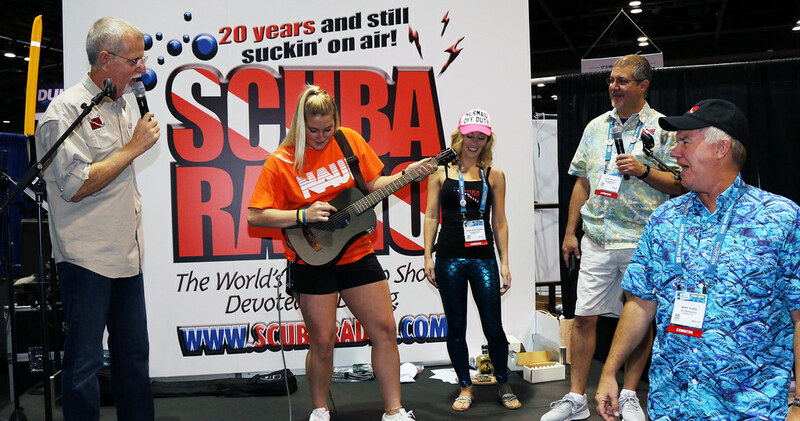 Plus the salty deck of a boat or the humidity surrounding many of these exotic dive destinations can easily damage a quality instrument. 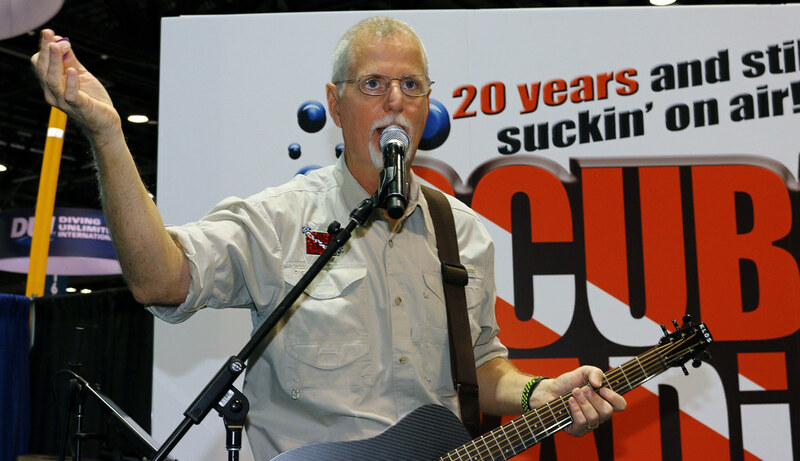 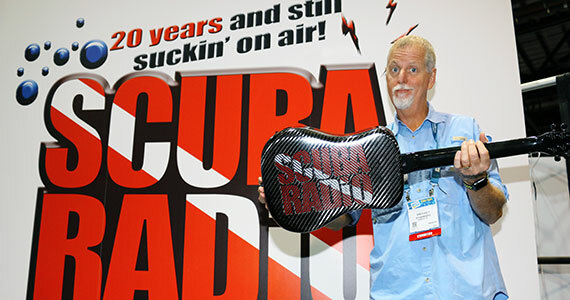 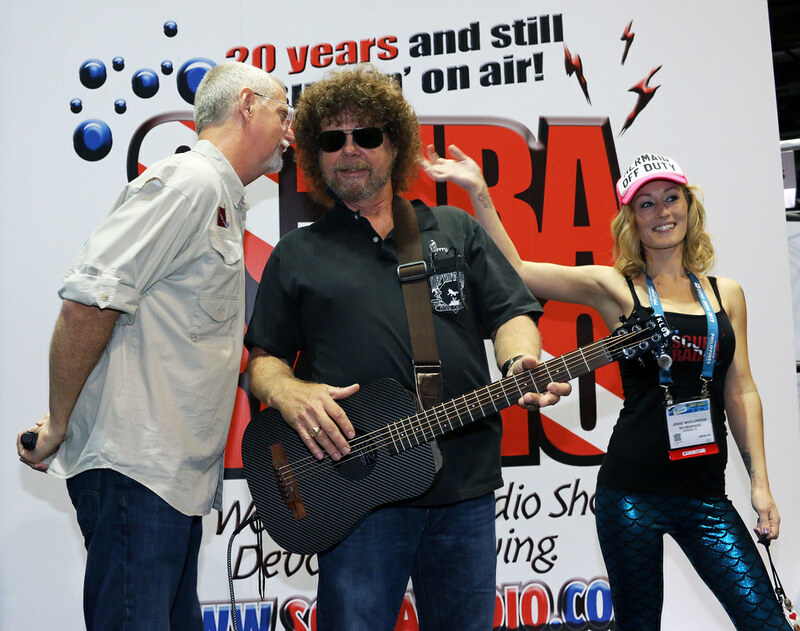 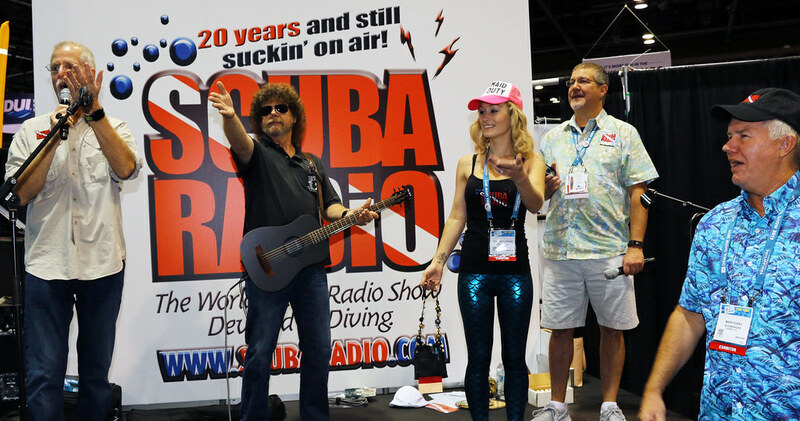 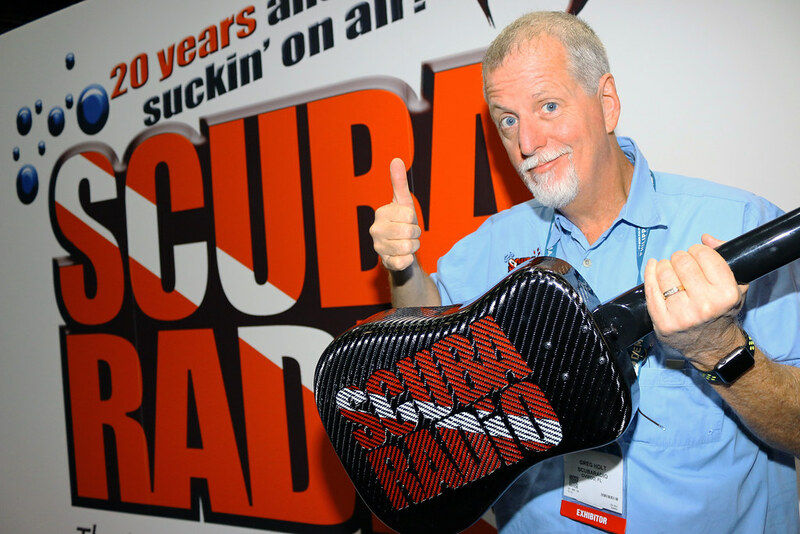 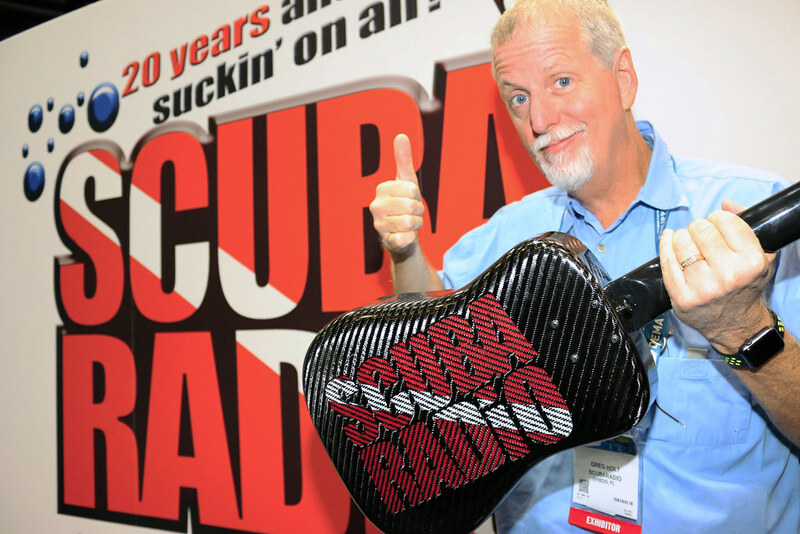 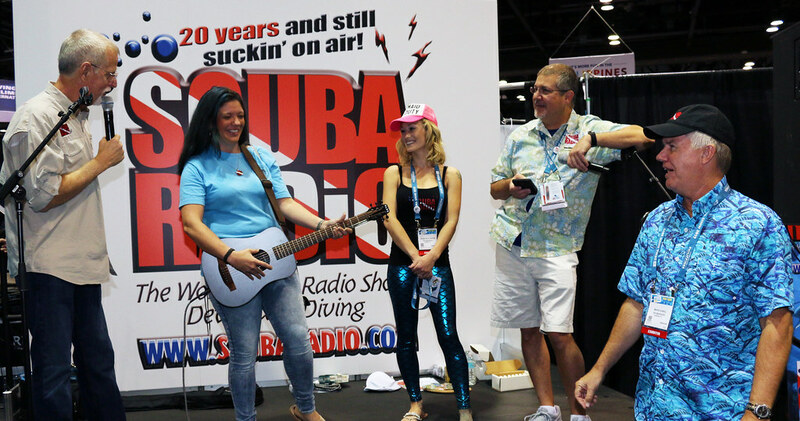 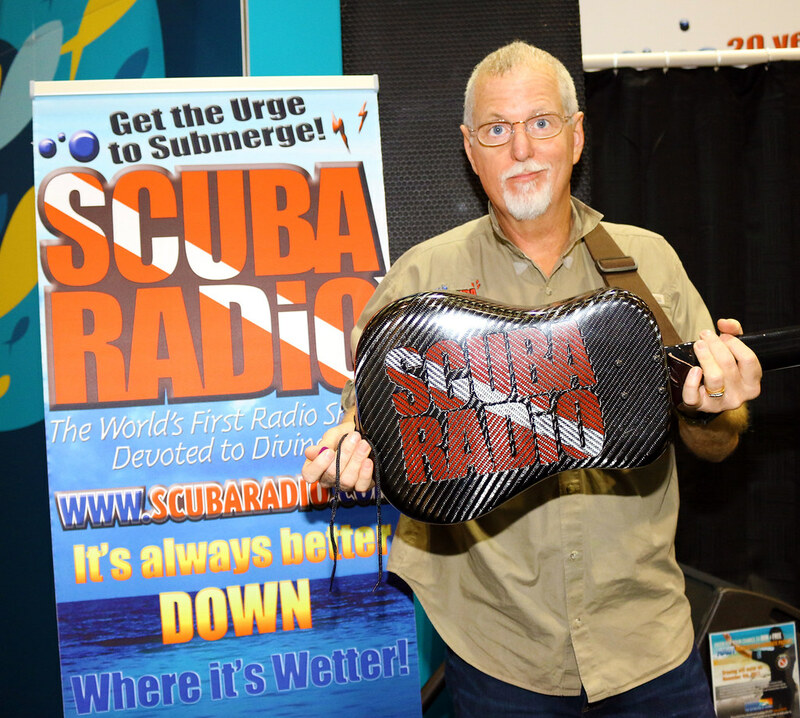 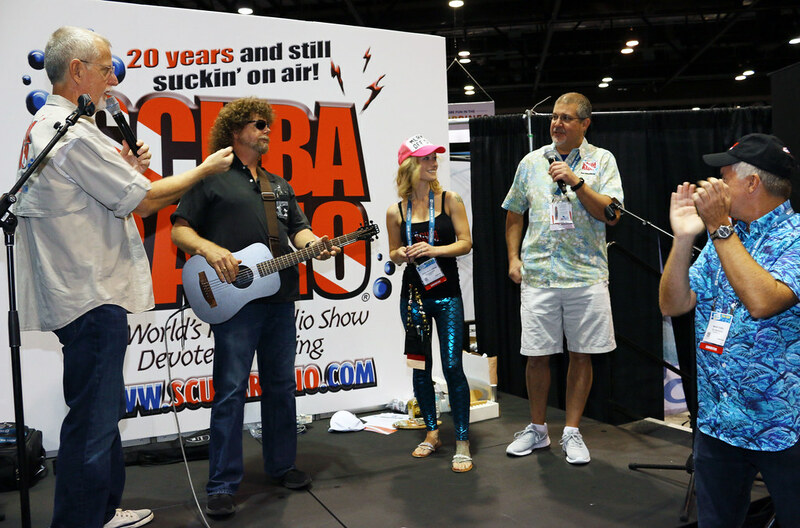 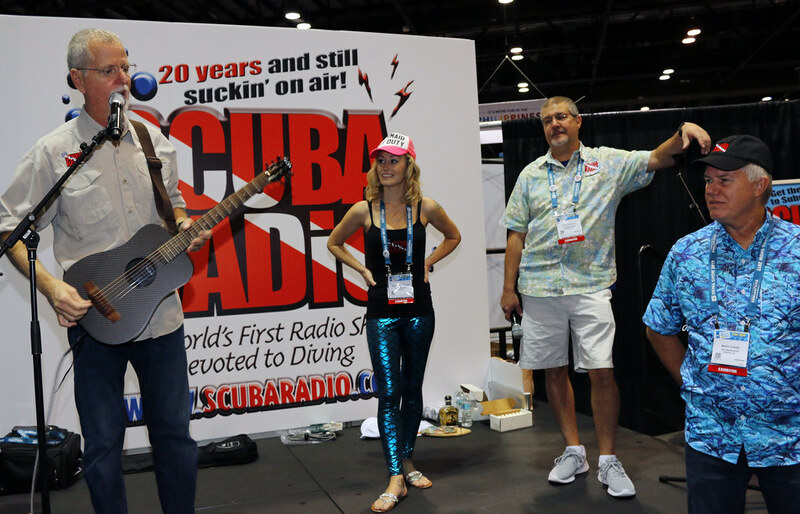 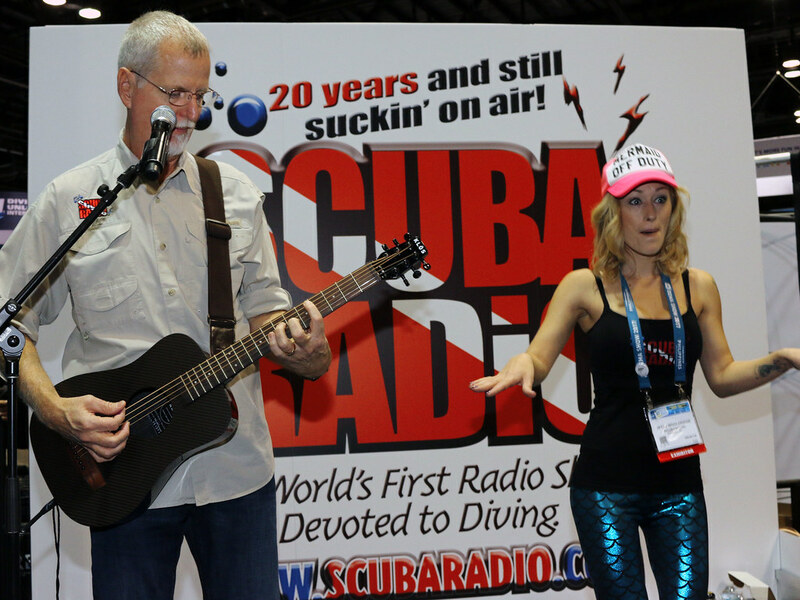 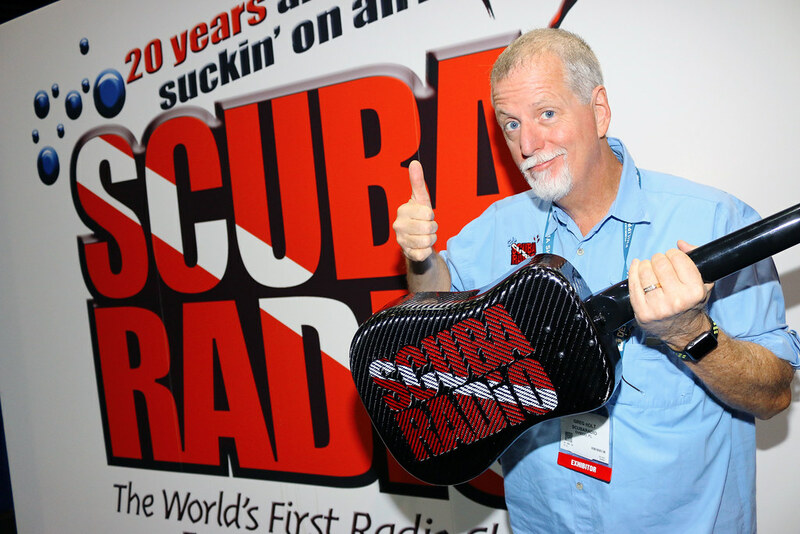 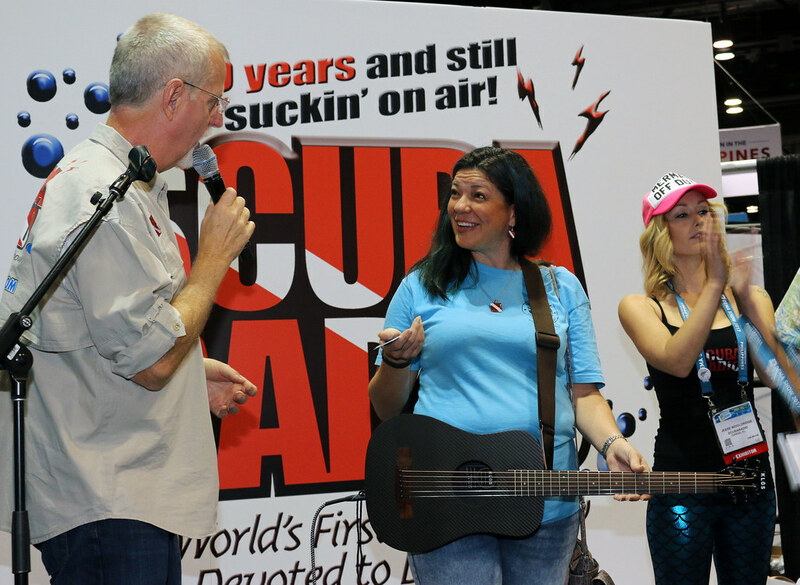 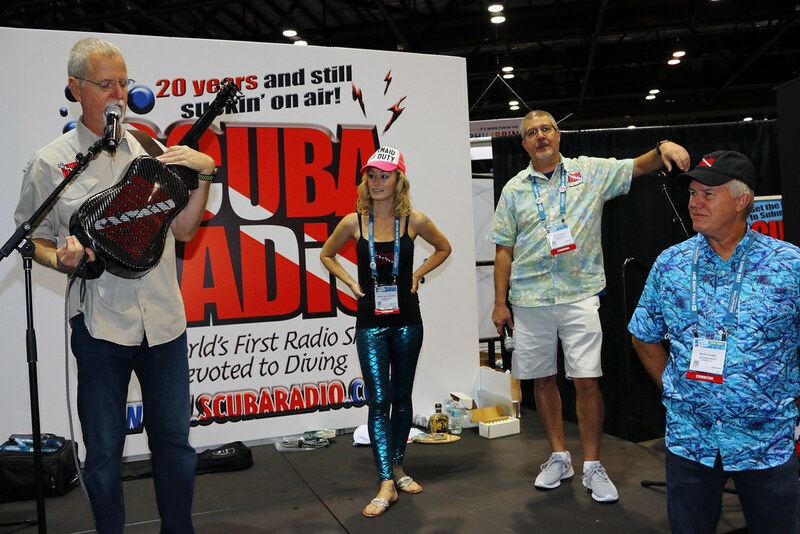 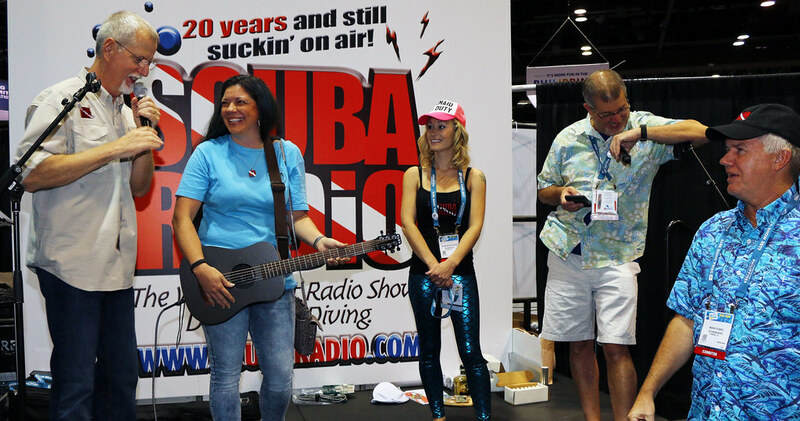 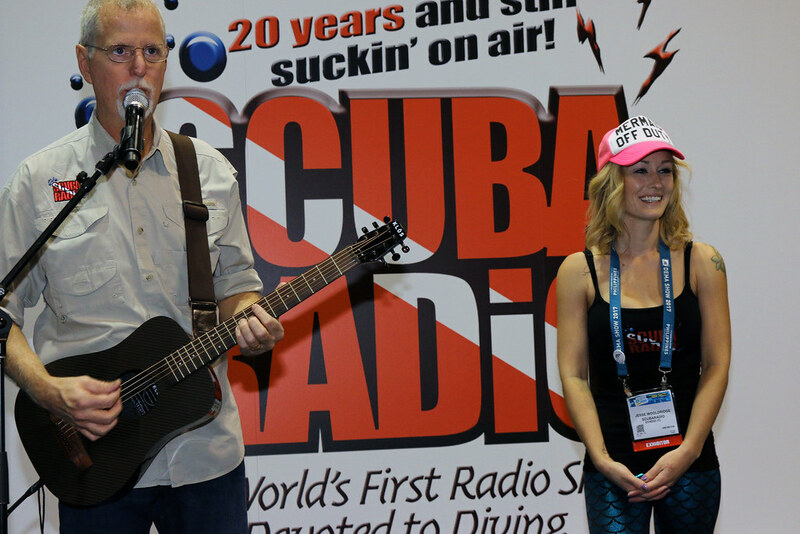 Check out HOUR1 of the 11-11-17 edition of ScubaRadio to hear Greg talk more about the new ScubaRadio KLOS guitar.